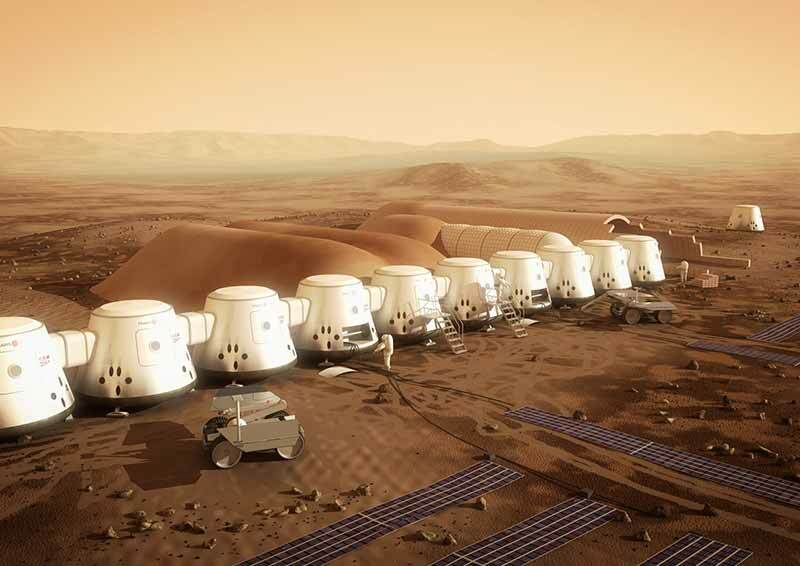 “Mars One aims to land the first colonists on Mars in just 12 years’ time. One of their first tasks will be to start growing food using nutrients from their own waste − techniques for which are being pioneered by engineers in Haiti. 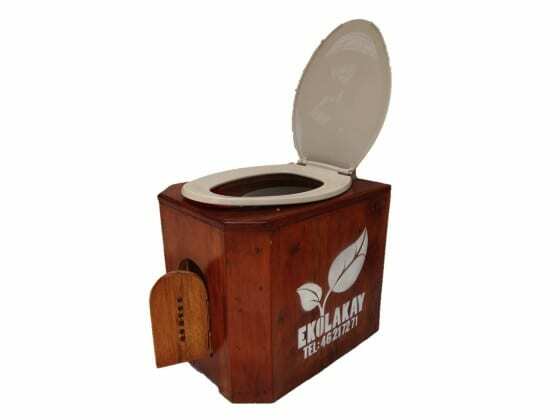 US non-government organisation Sustainable Organic Integrated Livelihoods (SOIL) has developed a thermophilic composting system for human waste in Haiti, where only a quarter of the population has access to proper sanitation. The resulting compost is both safe to handle and rich in nutrients – potentially enough to grow the same amount of food previously eaten. – Simon Fullalove, September 2, 2015. Read the full article here. No Replies to "Institute of Civil Engineers: From Haiti to Mars: a Giant Leap for Human Waste"